Python programming fans seldom shy away from shouting about the awesomeness of Python. A lot of that enthusiasm is probably born out of Python’s easy-to-spot advantages. It’s relatively simple to learn and get started, it’s written with an eye toward tight, streamlined code and it doesn’t get hung up on all the super-fancy plumbing that make other languages a chore. Because, as a former chief engineer of the U.S.S. Enterprise once pointed out, the more complicated the plumbing, the easier it is to stop up the drain. By that logic, it’s a fair bet Montgomery Scott would have been a Python admirer — and you can become one, too, with the training found in The Python Master Class Bundle. Best of all, this deal is on sale now at any price you want to pay. Offer to pay anything at all, and you’ll get the bundle’s first course Python Programming for Beginners. 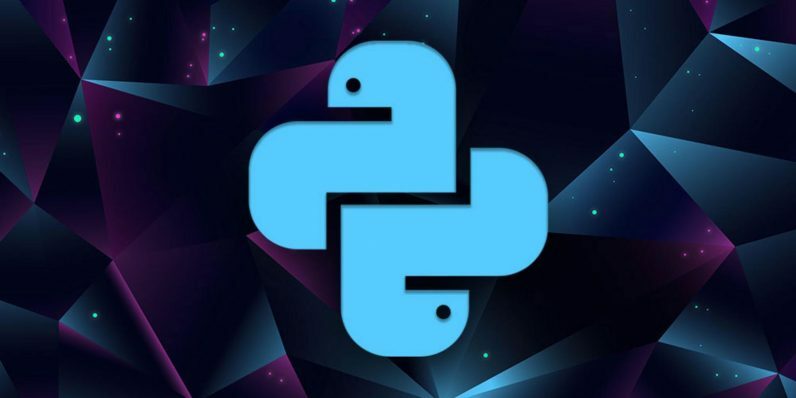 As your first brush with Python, this course will get you up to speed on all the terminology, syntax, and simple mechanics of basic Python coding. That’ll whet your appetite, so if you match the total paid by other purchasers, you’ll unlock the other nine courses in this treasure trove. With the complete 58-hour collection, you can take your training to the next step and beyond with in-depth, hands-on exercises that introduce tools, techniques, and practical applications for Python that top pros use.